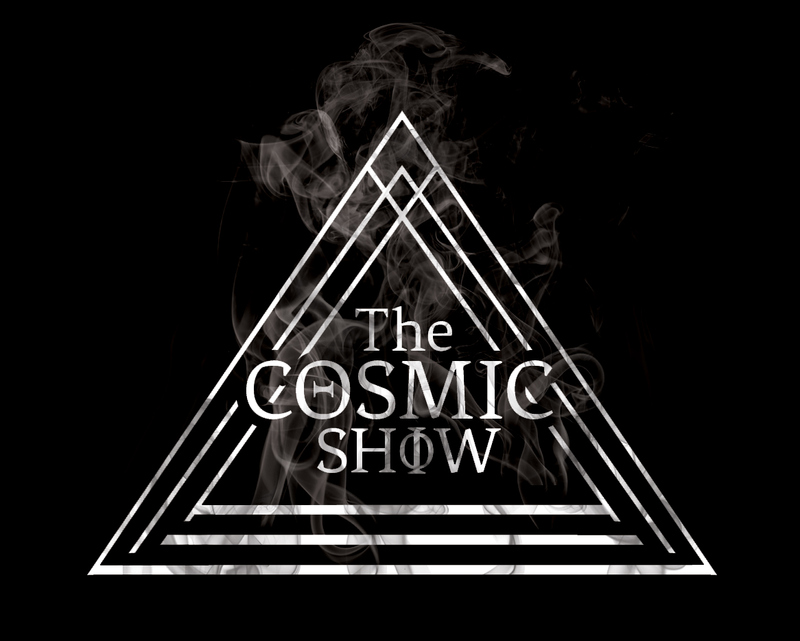 Brand created for The Cosmic Show, a rising music act out of Savannah, Georgia. 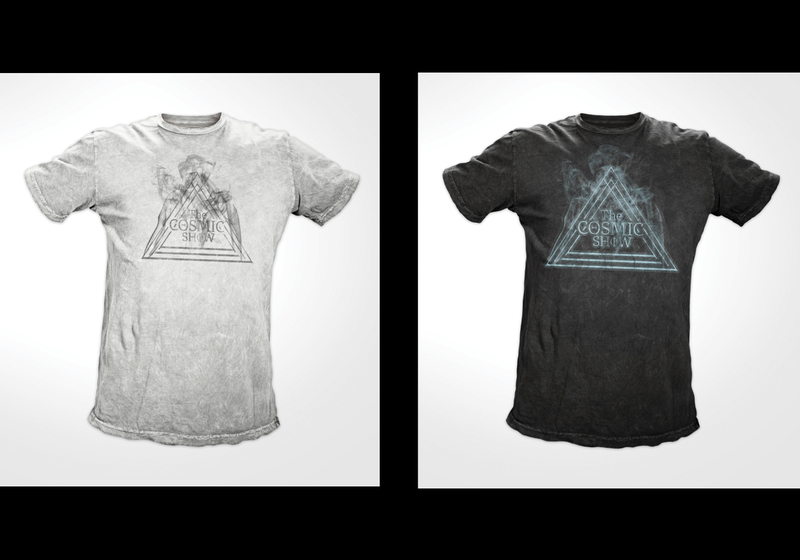 Inspired by the all seeing eye, deep spiritualism, and sacred geometry. I wanted to keep the design clean and simple with an original geometric pattern. 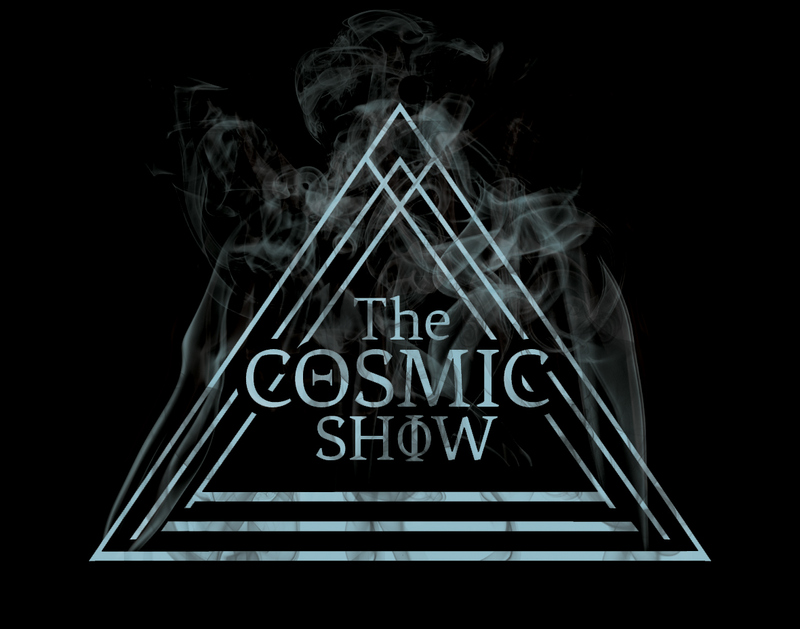 The Cosmic Show is a rising music act based out of Savannah, Georgia.